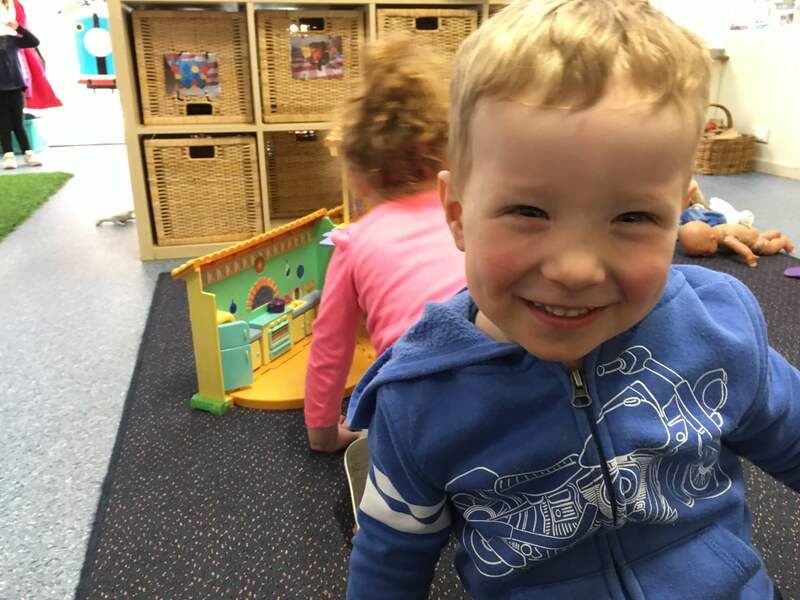 Toddler-hood is a unique time of early childhood. It is a time of autonomy and exploration. 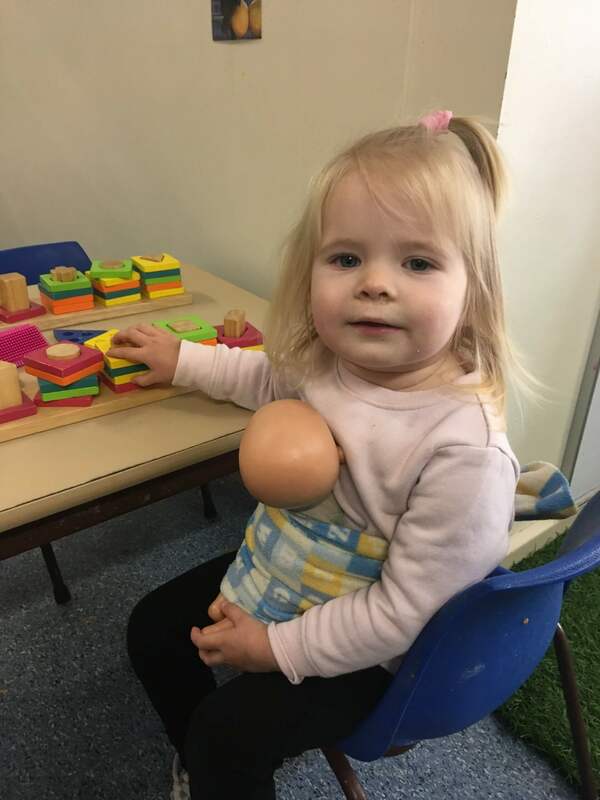 Some of the major accomplishments of this stage of development are the toddler’s growing language ability, independence and self-help skills such as dressing, feeding, washing and toileting. All of these skills involve a great deal of repetition and practice to master. 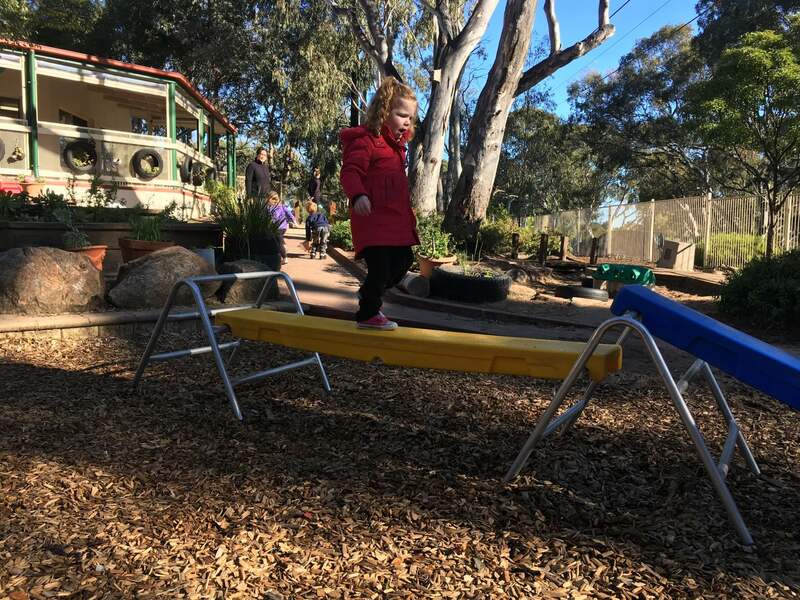 Our Quindalup team are highly experienced in supporting your toddler through mastering these new skills and support families to best manage the changing landscape of the toddler journey. 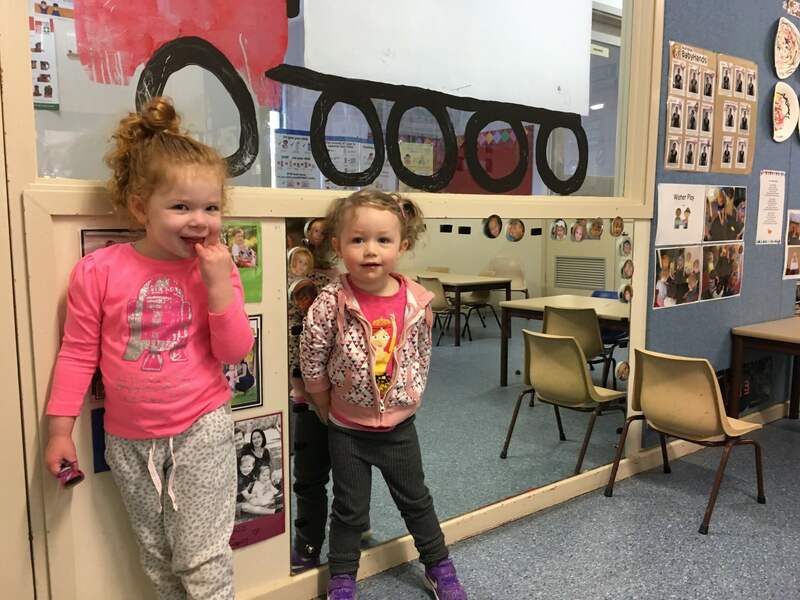 Our centre believes in trusting partnerships between families and children to achieve the best educational and well-being outcomes from your child’s time in care. 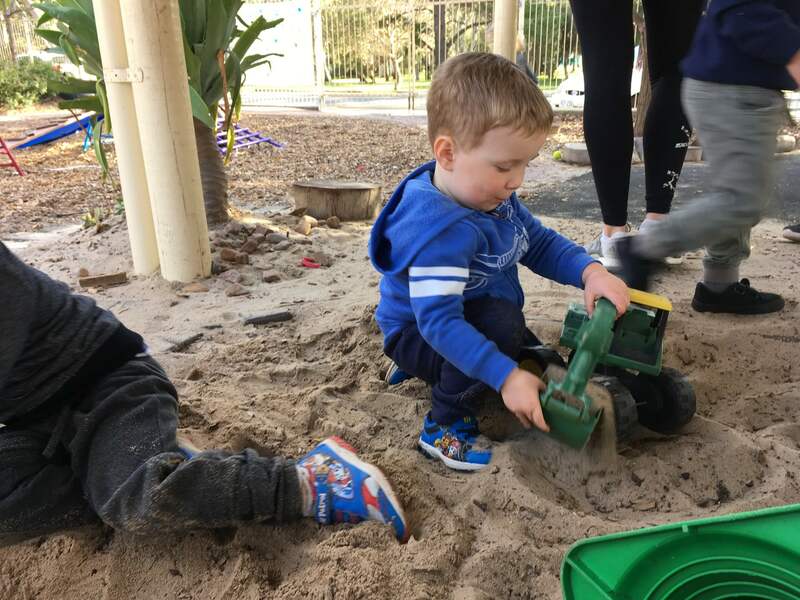 Play is crucial to children’s early learning and our children are encouraged to make choices regarding their play and the materials they use, in order to pursue their personal interests. Each child has their own learning profile book which includes individual programmed observations and planned activity reports. 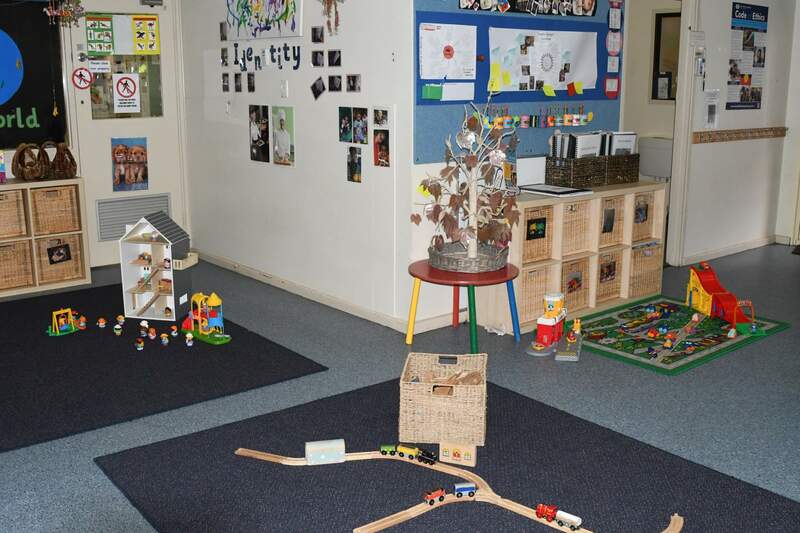 These profiles are designed to celebrate the child’s learning journey and are available for parents and children to look through at all times. ‘Quindalup’ means a special place in the Kaurna language. 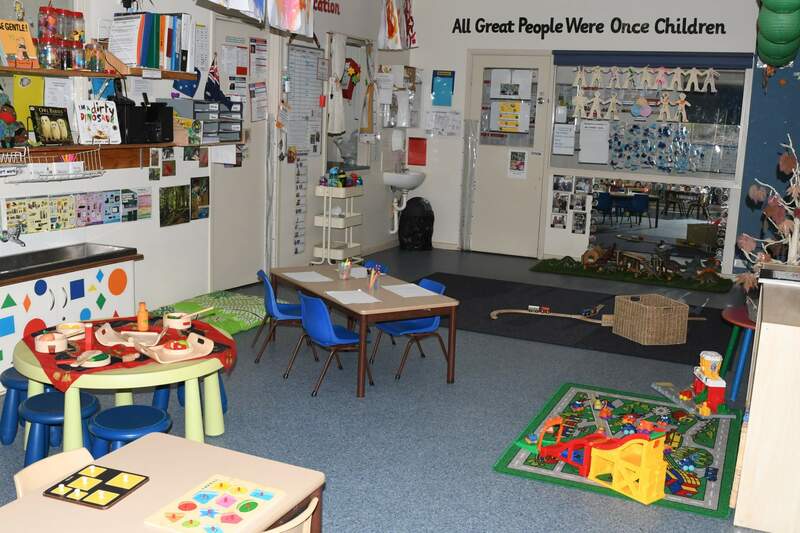 Our Quindalup team are well resourced having access to 5 hours non-contact time for program planning each fortnight. Our educators have access to up-to-date professional development and training experiences regularly to support their ongoing learning. 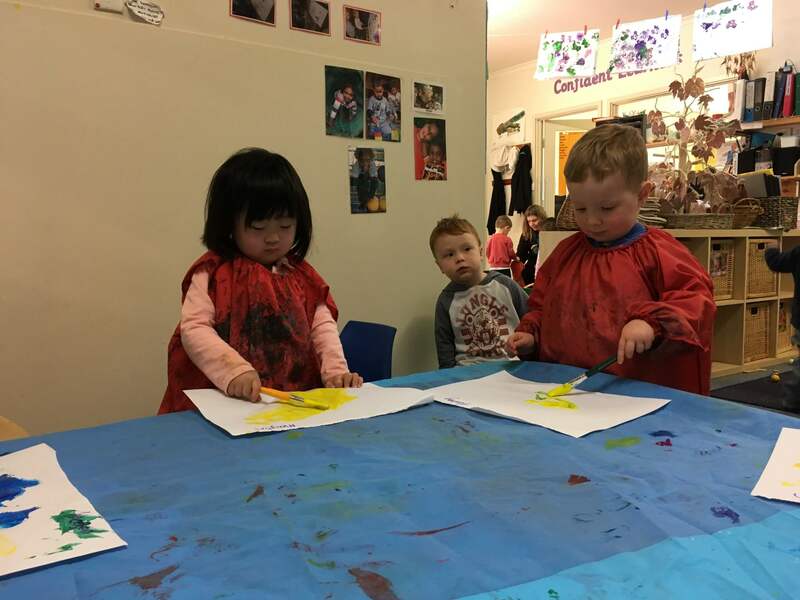 Emergent CurriculumAt Aberfoyle Hub Community Children’s Centre we have a strong focus on the development of relationships between children and educators. 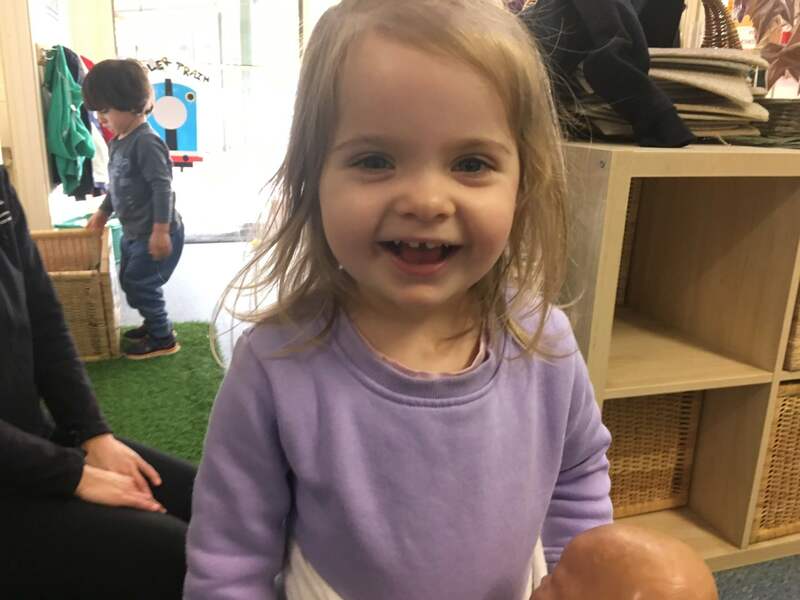 The strength of the relationship between your child and our educators underpins your child’s well-being in our centre. 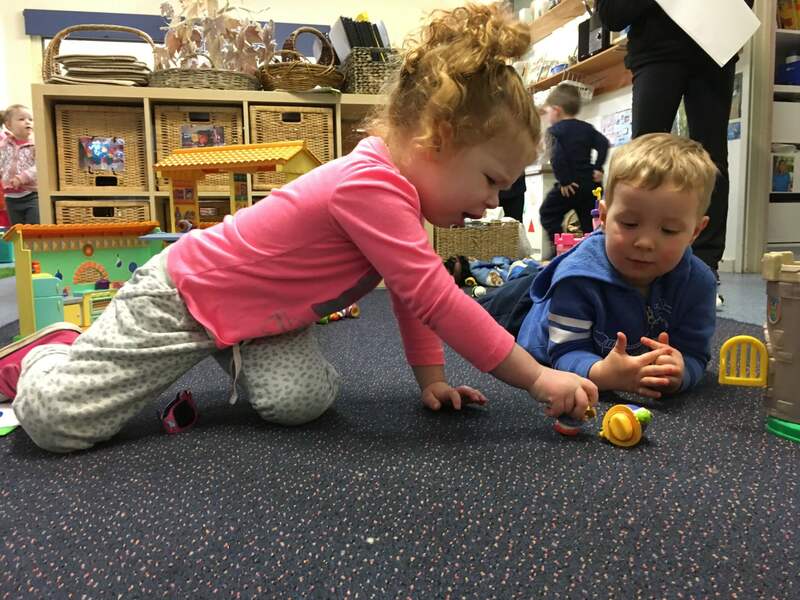 Our flexible programming supports your child’s development by providing intimate times for discussion, songs, books and games that are stimulating and challenging. 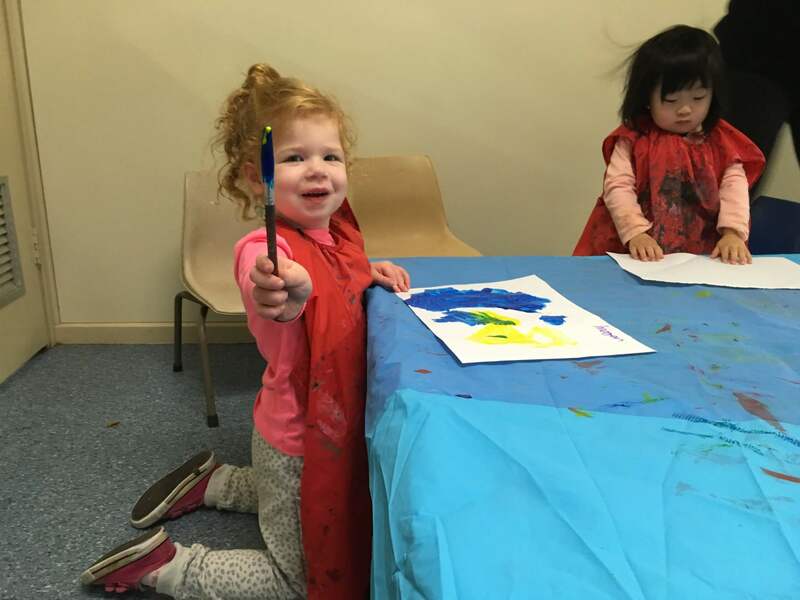 Our program is planned in line with the Early Years Learning Framework and focuses on an emergent curriculum. 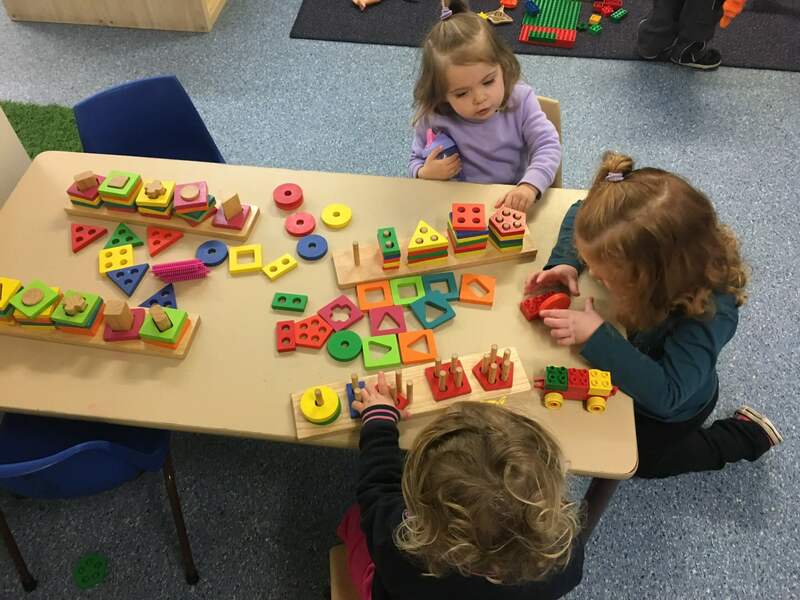 Children develop competencies through opportunities to make choices that direct the focus of their learning; experiences are tailored to their changing interests and follow a dynamic progression.